Lianyungang Landmark Co.,Ltd established in 1992. 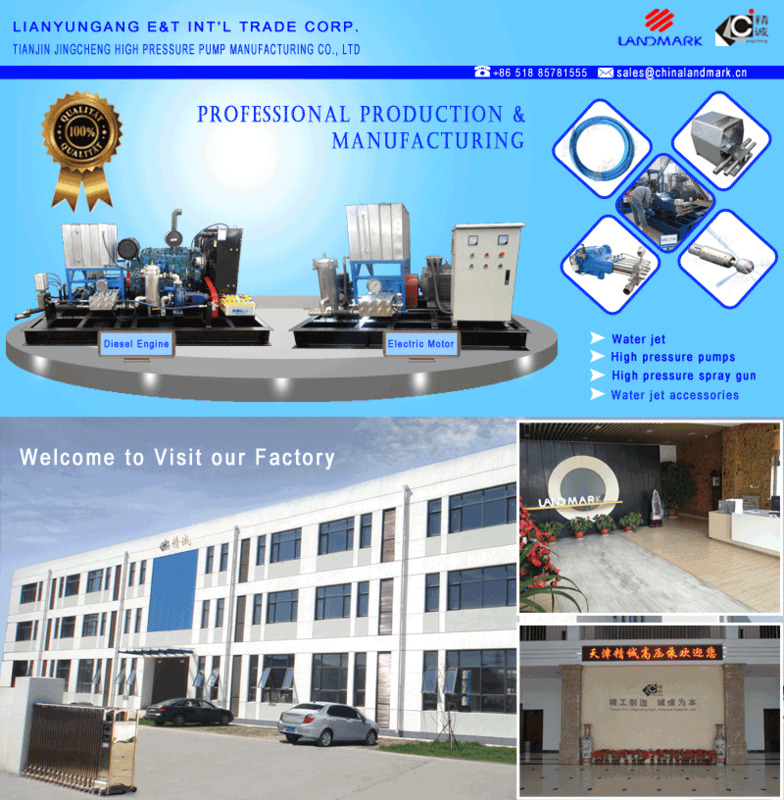 In the year 2006, we built our factory Tianjin Jingcheng high-pressure pump manufacturing Co., Ltd, focused on the ultra high pressure pump and cleaning machine research and manufacturing. With the sustained business conception of " credit is the basis, quality is the first". Constantly research and design exquisite equipment, to win the trust of old and new customers, and develop together with all our customers. We invested more than 80,000,000RMB for factory building in the"Bohai economic center," said the Jinnan Shuanggang Industrial Park. The factory covers an area of8,000 square meters, at the same time we invested more than 10,000,000 RMB for the purchase of a number of high-precision CNC lathes, milling machines, grinders, boring machine and other advanced production equipment. The high-quality employees nearly 100 people, 2/3 of which Â are senior technical and management staff. 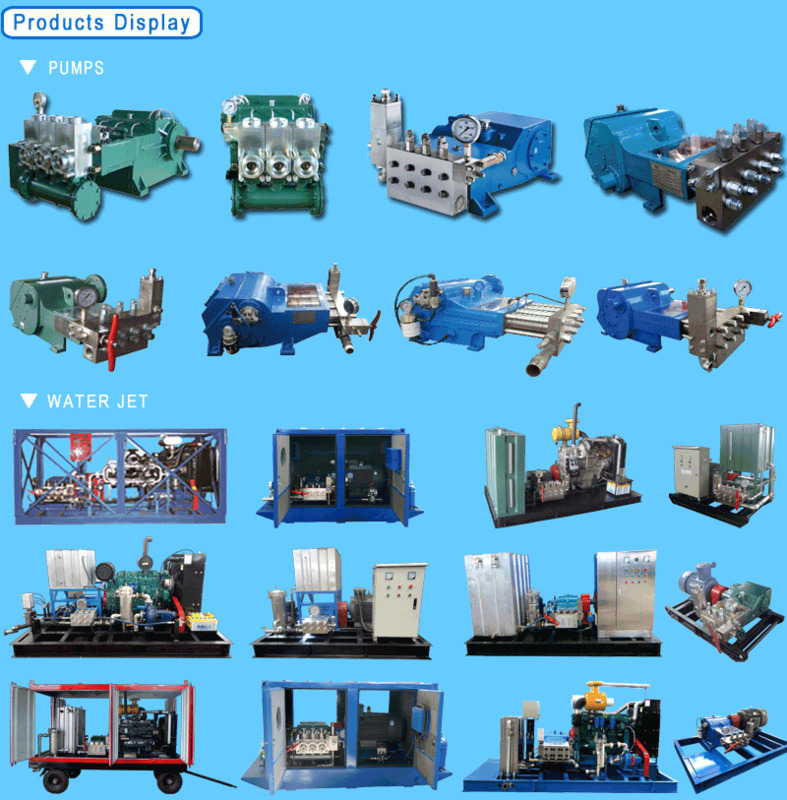 Our company, as a high-tech enterprise, integrated research, production, sales and service, has always been committed to technological innovation and R & D high-pressure reciprocating piston pump and high-pressure water jet equipment of. We also work with well-known international companies for high-end technology and international standard, researched and developed a series of high-pressure pumps, which are widely used in petroleum, coal, chemicals, electric power, machinery, metallurgy, food, pharmaceutical, textile and descaling hot-rolled steel and other industries, but also can provide customers with specific uses high-pressure pumps and high-pressure water jet cleaning technology consulting and equipment gen set supply. Our pump series products and complete cleaning equipment sets, has been unanimously praised by majority of users, known as the "International quality" and "domestic price" of high-end products, after years of hard development, we successfully developed brand Jingcheng from Tianjin to China and to the world. 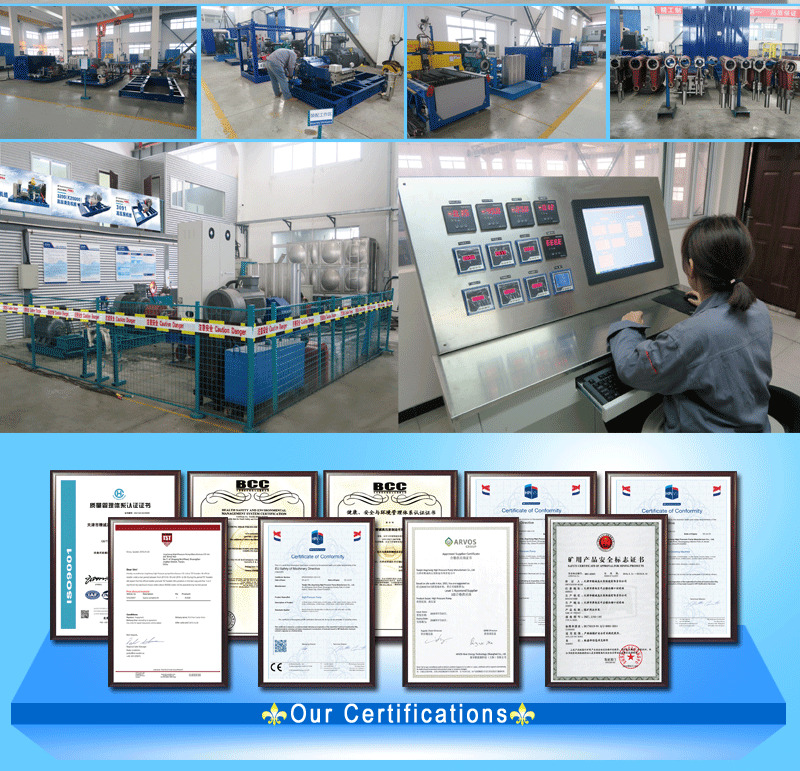 Our high pressure pump and water jetting equipment passed the ISO9001 quality management system certification, health, safety and environmental management system certification and mining product safety certification,etc. In the unremitting efforts of R & D department, we got national patents approved, given us more unique technical advantages and absolute brand competitiveness and make us more competitive in the market. We are very grateful to all pump and cleaner users at home and abroad over the years for your concern trust, and support, we will continue to provide quality products and good service. JinCheng pumping systems provide an effective, efficient and reliable solution to your high pressure water needs. The Advanced Design ("AD") philosophy of JinCheng's personnel is carried over into the diesel and electric pumping systems. JinCheng pumping systems use time proven technology repackaged to create a simple, easy to maintain, high pressure pump with fewer dynamic liquid-end parts than any known power pump on the market today.